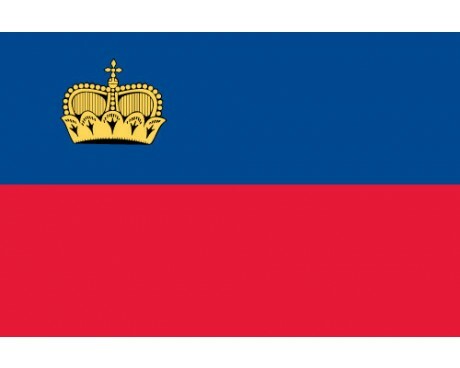 The nation of Liechtenstein is one of the youngest countries in Europe, so it is only natural that the Liechtenstein flag history is one of the shortest on the continent. The Liechtenstein flag itself has been in use for less than a century, although it does draw on a tradition of heraldry that is significantly older than the flag. It is one of the minority of national flags that has its design enshrined in a national constitution rather than a lesser piece of law. 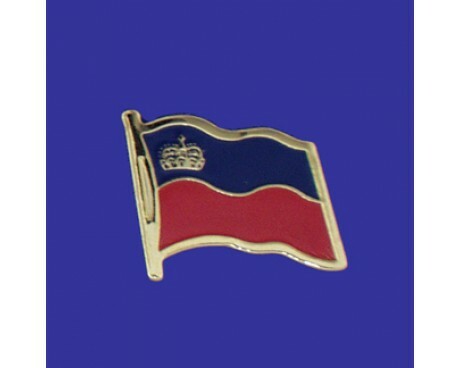 The Liechtenstein flag is a horizontal bicolor of blue and red with a crown in the canton. The red and blue colors have represented the country since the middle of the 18th century, when it was still part of the Holy Roman Empire. The crown was a late addition to the flag that served the dual purpose of representing the country's role as a principality and differentiating the flag from that of Haiti, which is otherwise identical to the national flag of Liechtenstein. 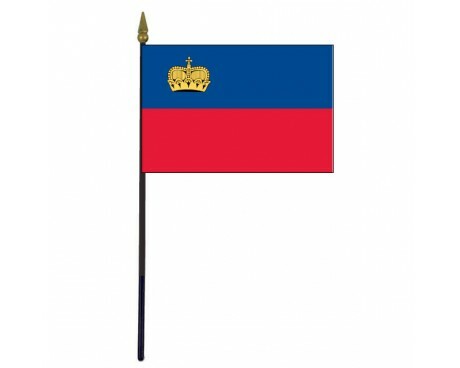 Liechtenstein flag history dates back to 1921, when the country's first flag was formally adopted. 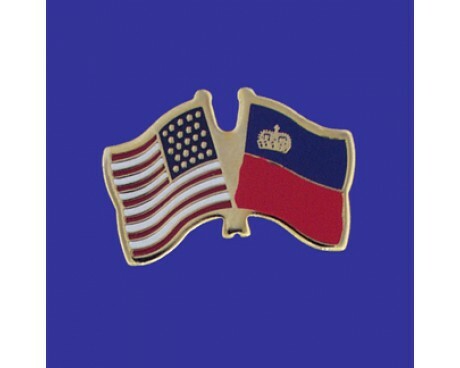 The flag's colors and emblem draw on traditions that predate both the flag and the nation by hundreds of years, but their adoption as an official flag of the nation of Liechtenstein is significantly more recent. The flag of 1921 did not include the crown which can be found on the current flag, but it is otherwise identical to the country's current flag. The flag changed in 1937 as a direct result of the nation's involvement in the Olympic Games of 1936. The Olympics brought many of the world's nations together, which meant that the people of Liechtenstein were exposed to many flags that were largely unknown within the country's borders. The gathering made the country's government realize that the 1921 flag's design was identical to the flag of Haiti, which prompted them to adopt a new flag that was more unique. The nation's leaders chose to add a crown to the design shortly after the games ended, and in doing so they created the modern flag.